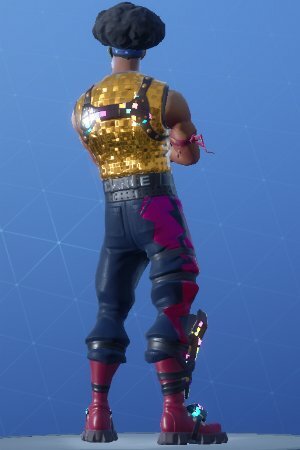 Learn more about Fortnite's Skin - FUNK OPS! 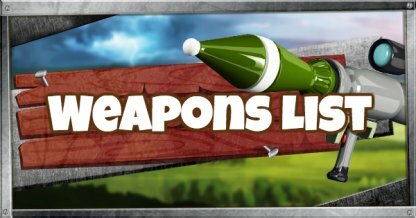 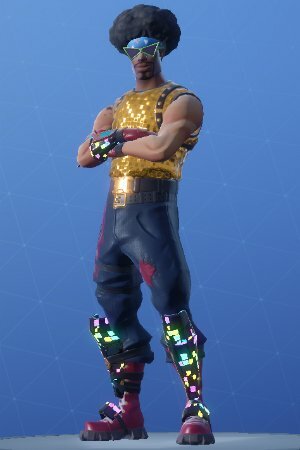 Check out the skin's full portrait, Pickaxe & Glider set and prices at the Item Shop! 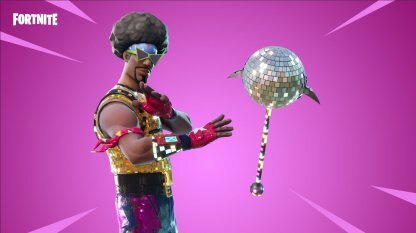 Get your groove on with FUNK OPS and give 'em a dose of disco fever! 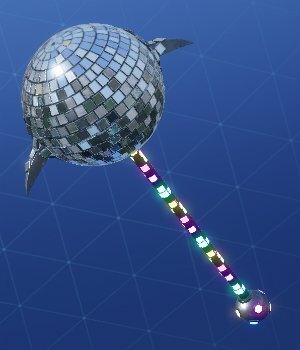 Part of the Fortnite Fever set, the DISCO BRAWL adds a bit of sparkle to your swings.